EHC Now! Have you seen the new EHC.EU? EHC Launch Youth Fellowship Programme! Join now to make a difference in our community! Round Table on Switching from Standard Therapies: Where do Novel Therapies Fit In? EHC Round Table on Switching from Standard Therapies: Where do Novel Therapies fit in? The European Haemophilia Consortium (EHC) is a non-profit, non-government organisation that works to improve the quality of life for people with congenital bleeding disorders such as haemophilia, von Willebrand Disease (VWD) and other rare bleeding disorders in Europe. © European Haemophilia Consortium (EHC) 2019. All rights reserved. Fiona joined EHC in 2017 and is currently one of the Community Programmes Officers, with her work focusing on youth related activities including training and workshops and the Youth Fellowship Programme. Fiona previously worked for the Irish Haemophilia Society for eight years. Fiona has a degree and Masters in Psychology from Trinity College Dublin and is currently completing her PhD in Psychotraumatology. Saskia Pfeyffer joined the EHC in 2016 as the Office Assistant and deals with administrative and accounting tasks as well as supporting the smooth running of the office and its activities. Prior to this, Saskia has worked for more than ten years in the field of women’s health and rights. She worked for the European Parliamentary Forum on Population and Development (EPF) and for Care international. Saskia is Dutch and speaks English, French and Dutch and has a bachelor degree in European studies from the University of The Hague, the Netherlands. Charles brings a wealth of experience from various agencies and organisations such as the University of Washington, the United Nations, the Dutch government/EU, Georgetown University and the US State Department - international assignments in the Netherlands, Bulgaria, the Czech Republic, Norway, Greece, Greenland, Denmark, Japan, Macedonia, the Republic of Georgia and Bosnia and Herzegovina; Masters, Project Management Certification. Charles speaks several languages including English (mother tongue), Norwegian, some Klingon and broken Elvish. Ms. Jana Žitňanská is a Member of the European Parliament (MEP) and part of the European Conservatives and Reformists Group (ECR). She is the Vice-Chair of the Committee on Women’s Rights and Gender Equality and a Member of the Committee on Employment and Social Affairs. Her political career started in 2010 as a Member of the National Council of the Slovak Republic and was followed by being a Non-Attached Member of the National Council from 2012 until 2014. Ms. Žitňanská is a trained journalist and has a longstanding experience as an editor and news presenter in TV and radio before being the Head of Foreign News of TV Markiza from 2007 until 2009. In the European Parliament, Ms. Žitňanská is the rapporteur for the European Parliament Own-Initiative report on Pathways for the reintegration of workers recovering from injury and illness into quality employment and shadow-rapporteur on the proposal for a Directive on the Work-Life Balance for Parents and Carers. She joined the European Parliament Rare Bleeding Disorders Group in 2018. Paul Rübig is an Austrian politician and Member of the European Parliament (MEP) from Austria. He is a member of the Austrian People's Party, part of the European People's Party. In 1991, Rübig was selected as a candidate for the Austrian People's Party for the regional elections in Upper Austria. After having been elected, he instantly became Chairman of the then so-called EU Integration Committee. 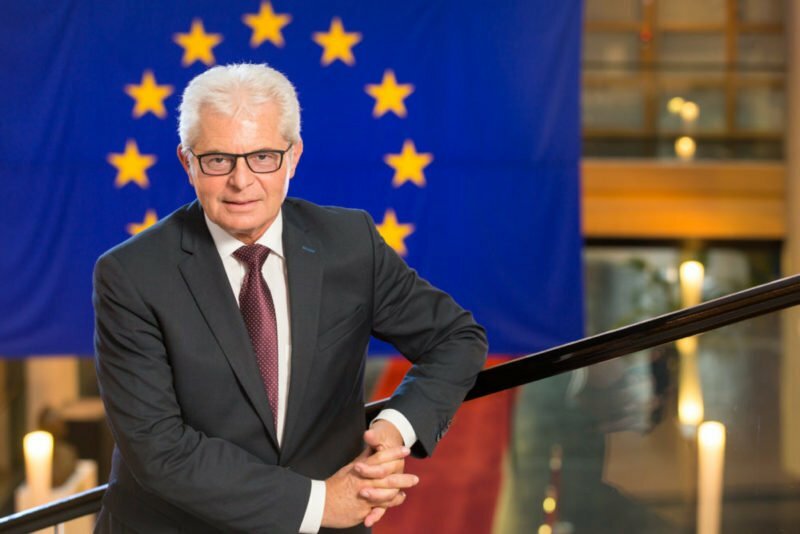 By facilitating the accession of Austria to the European Union in this period, he quickly gained significant expertise in EU related matters. After a very short period as MP, he became a Member of the European Parliament in 1996, at this time by decision of the Austrian Parliament. Since then, he has been re-elected four times, namely in 1996, 1999, 2004 and 2009. 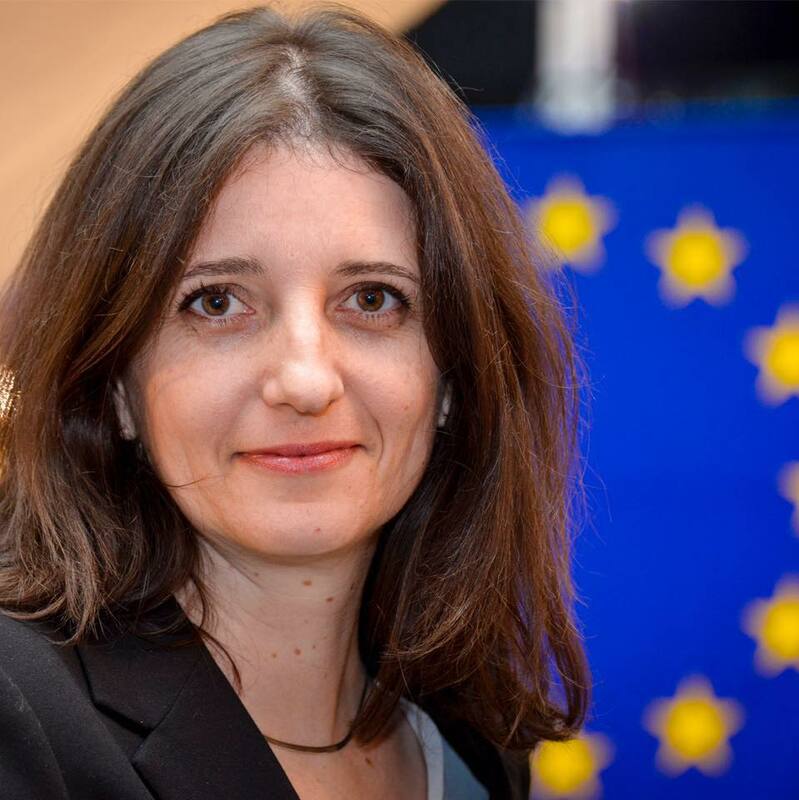 Norica Nicolai is the vice-chair of the ALDE Group in the European Parliament and one of the strongest liberal voices in Romania. She has been a member of the European Parliament since 2009 and has been active in, among else, the Foreign Affairs Committee, the Committee for Security and Defense, Women’s Rights and Gender Equality Committee. In addition, at the start of her second mandate in 2014, she became a member of the Fisheries Committee in the European Parliament. She also decided to use her notoriety and energy to get involved in social causes, such as access to treatment and information for people with rare diseases. She became a promoter of more campaigns regarding the problems of infertility among European citizens and has been lobbying for their rights. Mrs Nicolai started her political career as deputy-minister in the Ministry of Labour in Romania back in 1995 and she was in charge of, among other things, the domain of gender equality. In addition, from this position, she actively implemented the acquis communautaire in Romania, creating and implementing many laws regarding issues of women’s rights. She was also a member of the Romanian Senate from 2000 to 2008, where she was part of the Judicial Committee and the Defense Committee, and held the position of Vice-president of the Senate for the duration of one year. Lastly, Mrs. Nicolai holds a degree from the School of Law of the University in Bucharest. Dr Miroslav Mikolášik has been a Member of the European Parliament since 2004. He is Member of the Committee on the Environment, Public Health and Food Safety. Dr Mikolášik is a very strong supporter of the European Haemophilia Consortium, participating in several EHC Round Tables in the past (e.g. Round Table on Rare Bleeding Disorders and Orphan Drugs, 2014; World Haemophilia Day, 2016). 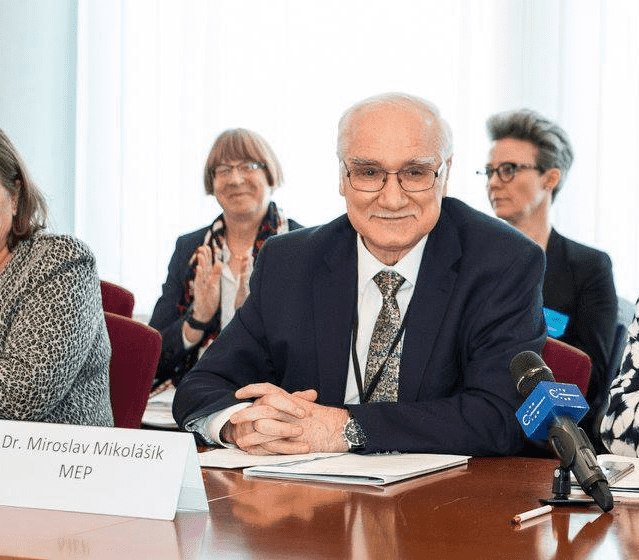 Dr. Mikolášik’s work in the European Parliament revolves around access to life-saving medicines in Europe and paediatric medicines. 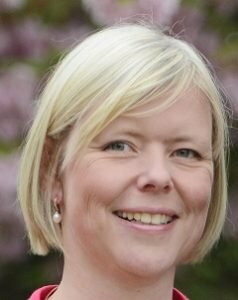 Nessa Childers was elected to represent the Blackrock area on Dún Laoghaire / Rathdown County Council as a Green party councilor in 2004. During that time, she served as part of the Dublin Regional Authority. She resigned her council seat in August 2008 and joined the Labour Party. 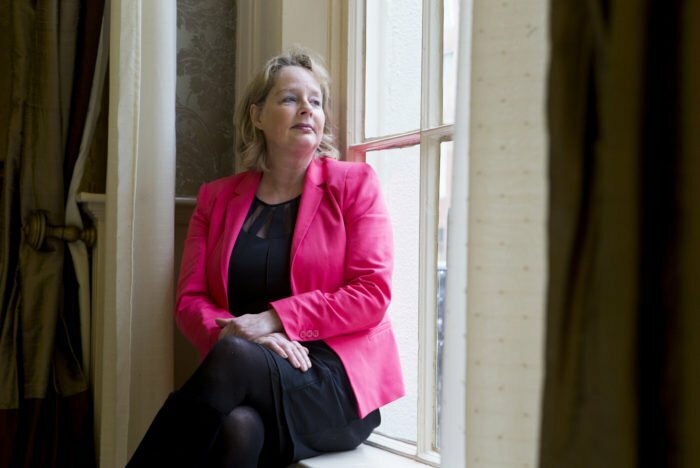 In the following year, she was elected as a Member of the European Parliament for the Ireland East Constituency. She resigned from the party in 2013. 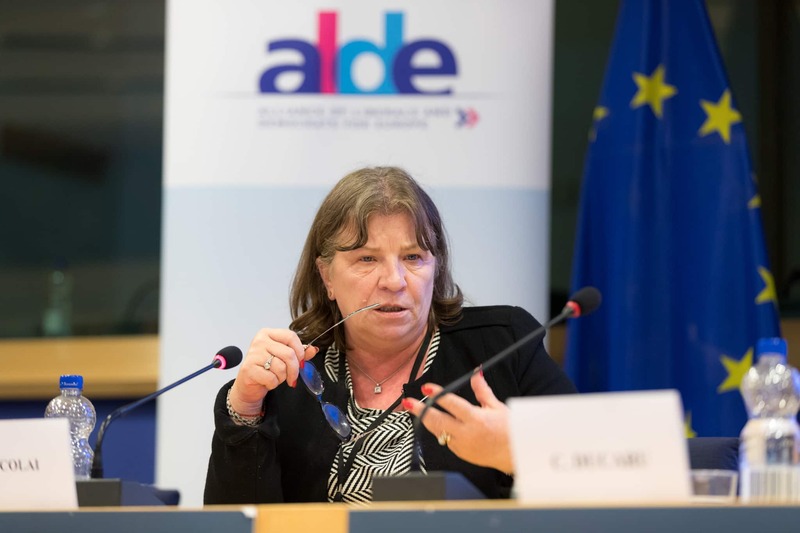 In 2014 Nessa Childers was re-elected as an independent MEP and joined the Group of the Progressive Alliance of Socialists and Democrats as a non-party member. 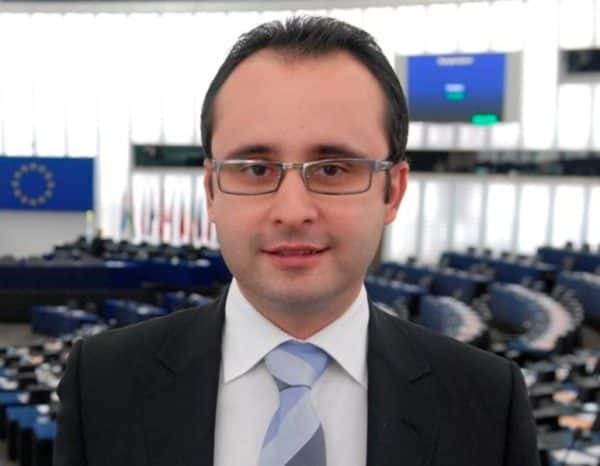 Dr. Cristian-Silviu Bușoi is a Romanian physician and Member of the European Parliament, part of the European People’s Party. He is also currently a member of the Committee on Environment, Public Health & Food Safety Committee (ENVI). 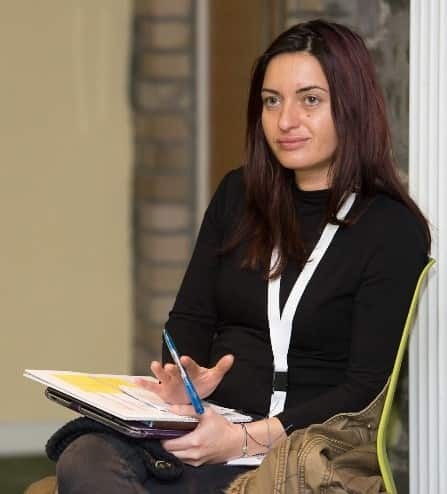 Highly involved in health care topics, Dr. Buşoi has been a strong supporter of the European Haemophilia Consortium (EHC), co-chairing various EHC Round Tables. He is also the co-chair of the informal interest group in the European Parliament on Patient Access to Healthcare and the Friends of the Liver Group. 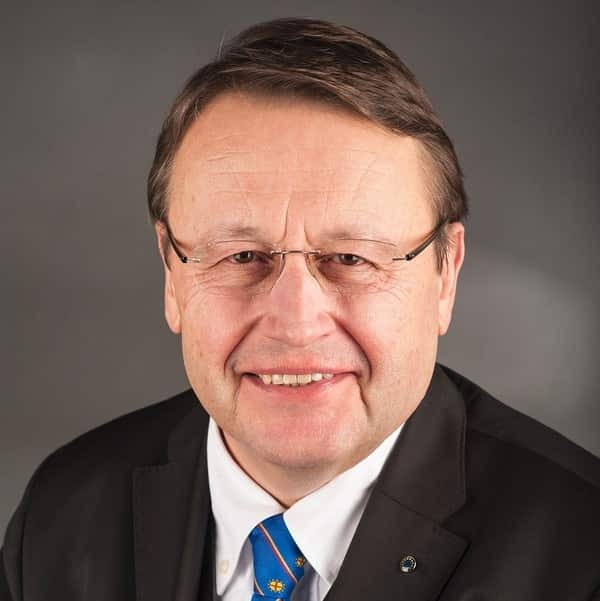 Heinz K. Becker has been a member of the European Parliament since 2011 in representation of the Austrian party Österreichische Volkspartei. He is member of the Civil liberties, justice and home affairs Committee, the “Petitions” committee, as well as vice member of the “Employment and social affairs” committee. MEP Becker is also co-chair of the Parliamentary 'Intergroup on Ageing and Intergenerational Solidarity' and Vice President of the Parliamentary 'Interest Group on Carers.' 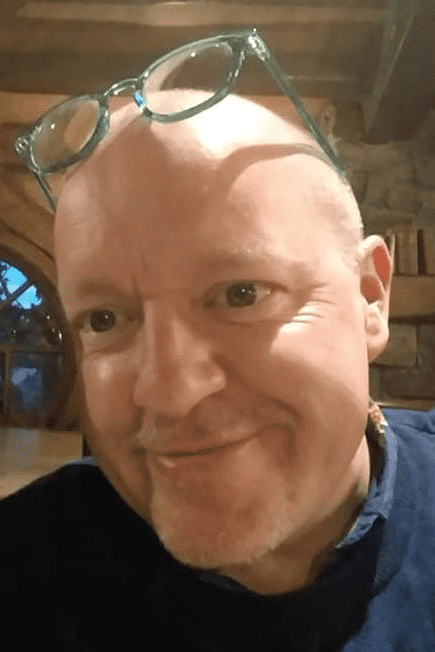 He is Vice President of the European Seniors’ Union (ESU), member of the disability intergroup of the European Parliament and member of the European Alzheimer's Alliance. Before becoming an MEP, Heinz K. Becker worked for various international advertising agencies.